EWS#7 : Vive la France! 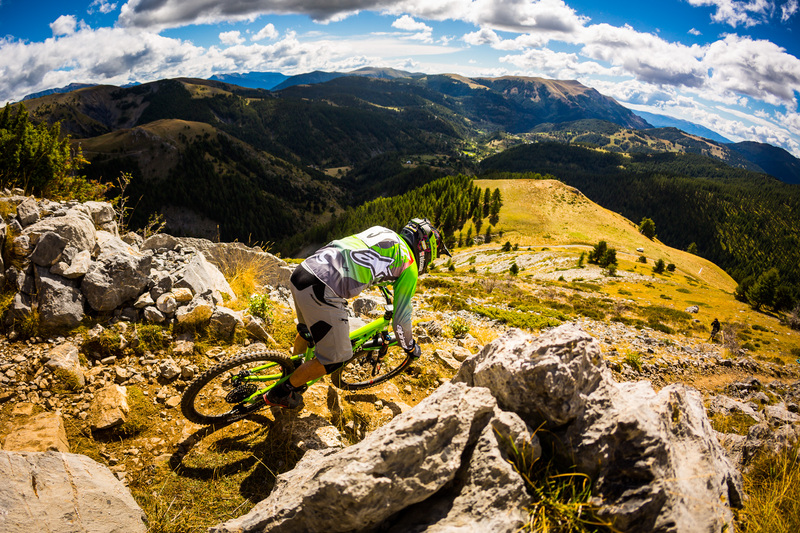 Valberg has delivered his best for this 7th round of the Enduro World Series. A the « Giorganengo » family give their energy to organize the perfect race! (nb: Giordanengo was one of the first good enduro rider coming from the Maritims Alps). 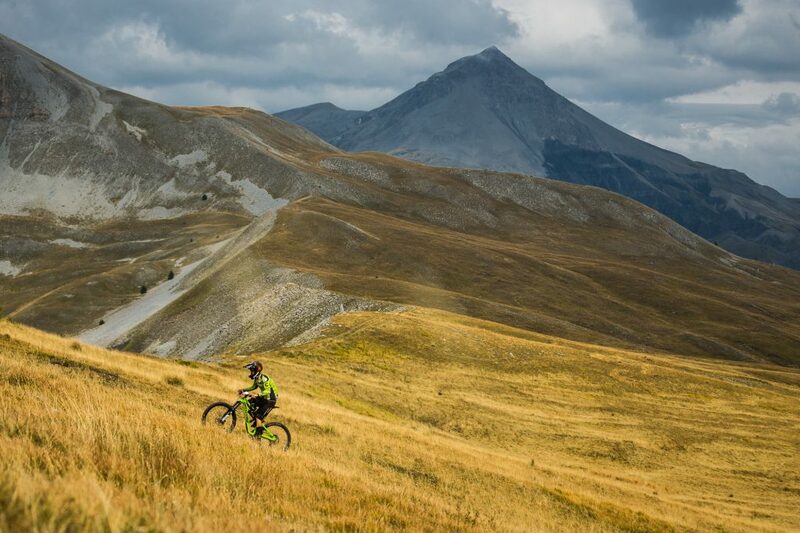 This venue was almost a mini “transprovence” with four and half day practicing and racing with long descents and monsters liaisons! With an amazing start on Saturday, Jérôme was on the fight straight away with a second position on stage 1. Stage 2 was cancelled because of last afternoon storms and the organization wanted to shorten the day! So the riders directly climbed the massive liaison of the week-end, about 3 hours on the saddle, to go to the top of stage of 3! This stage will be decisive for the rest of the week-end as it last almost 14 minutes. 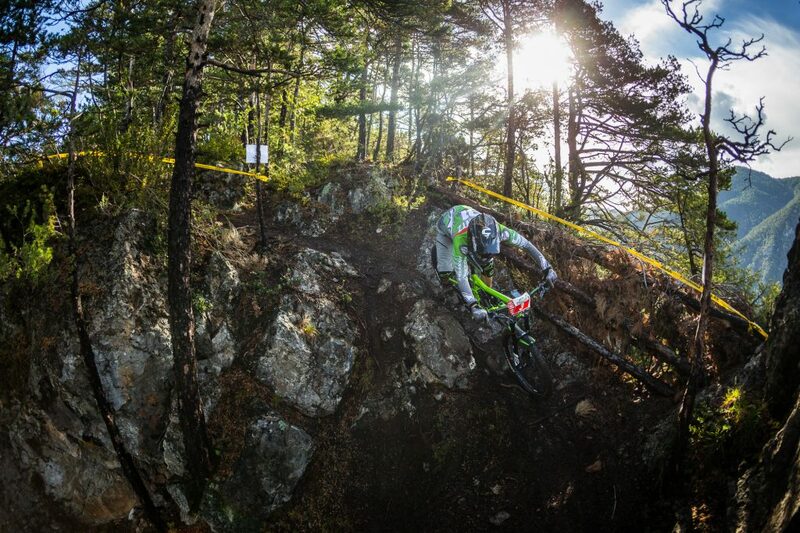 Unfortunately Jérôme has a big crash one turn and lost his bike, he lost almost 20 seconds and ends up 17th. 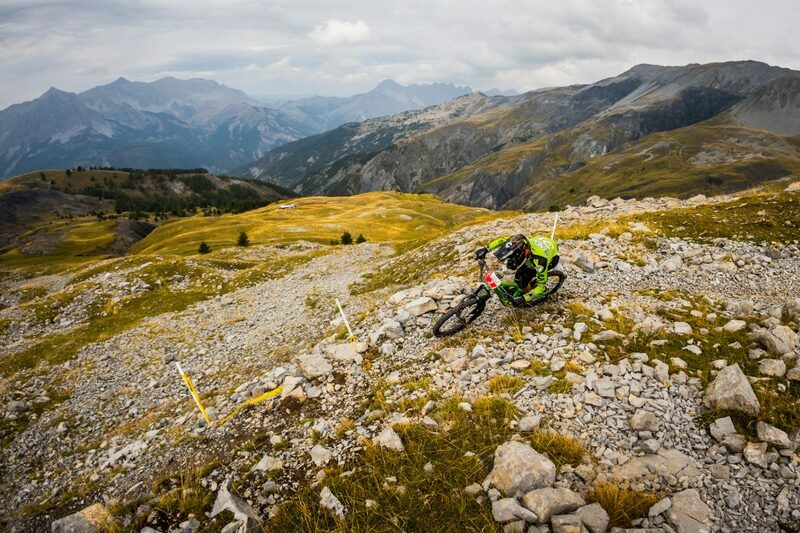 On the famous grey earth which was stage 4, Jérôme was fast and got the 6th position! The crowd was excited and the cheering of the French supporters were awesome and at the end of the day Jérôme was happy to finish 10th! Saturday we were expecting some rain and finally the sunshine show off. The stages of the day were shorter and muddier but the tracks started to dry. On stage 5 it was tricky to go fast on these slippery polish mud. Jérôme was consistent and likes it! He performs on the next stage 7 with a 7th time and was happy to play with his bike as he wants! On the last two stages he was too consistent and losts from precious seconds but he managed to grab the 11th spot overall. 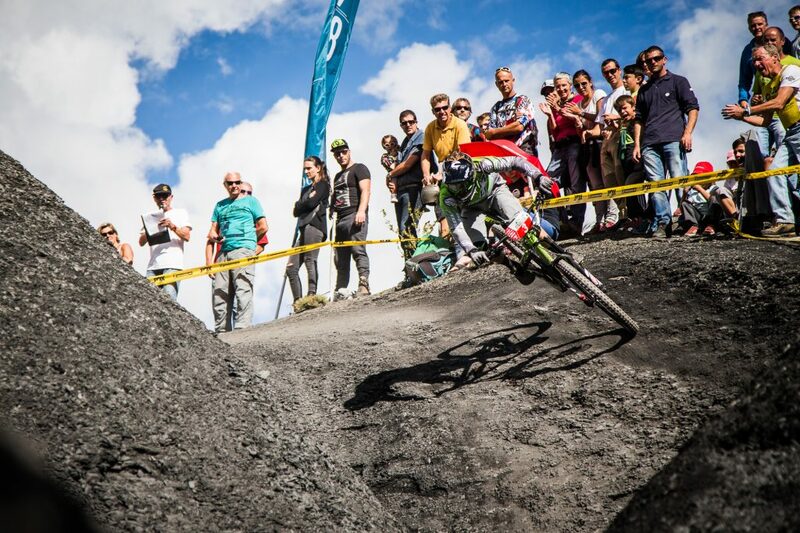 After this exhausting day,week-end, Jérôme is still 3rd place overall of the enduro World Series ranking! 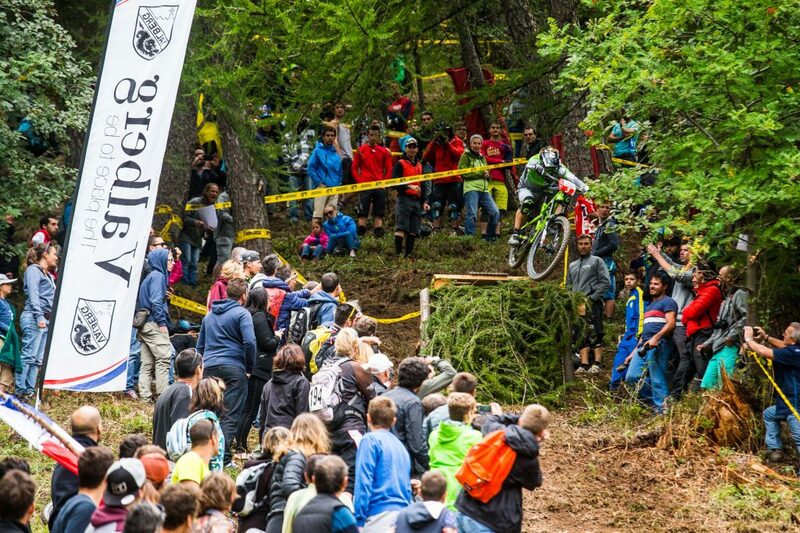 Last round in coming in two weeks in Finale Ligure!